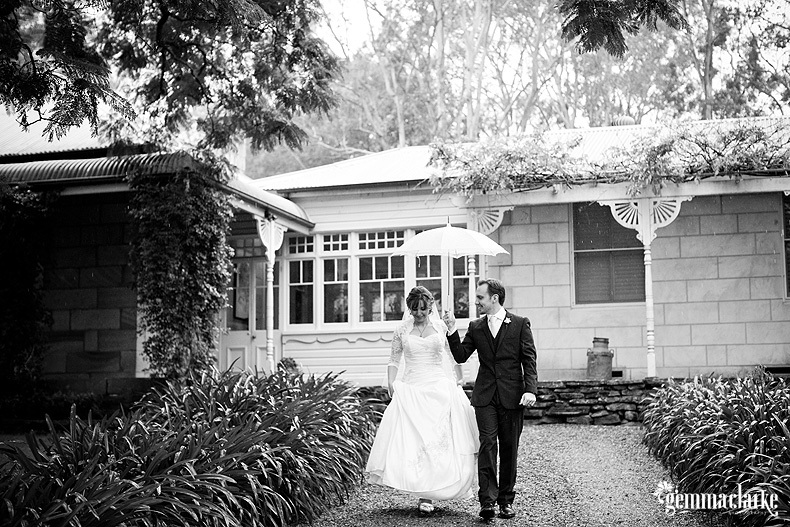 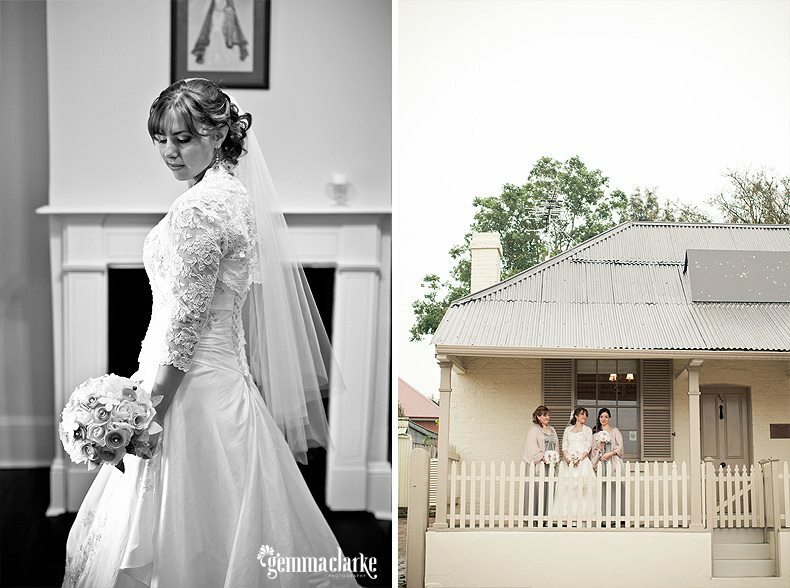 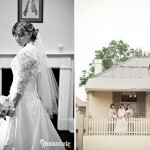 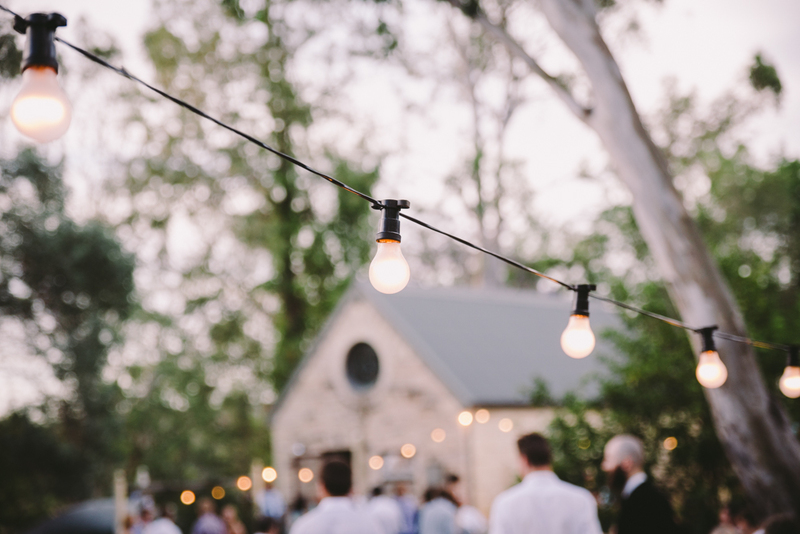 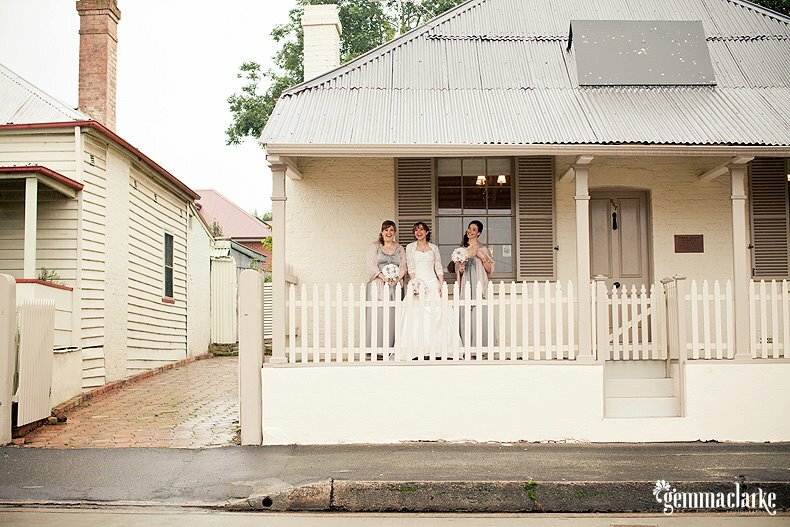 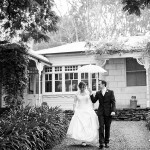 The Hawkesbury and James Rose Unique Accommodation are the perfect backdrop for your special day. 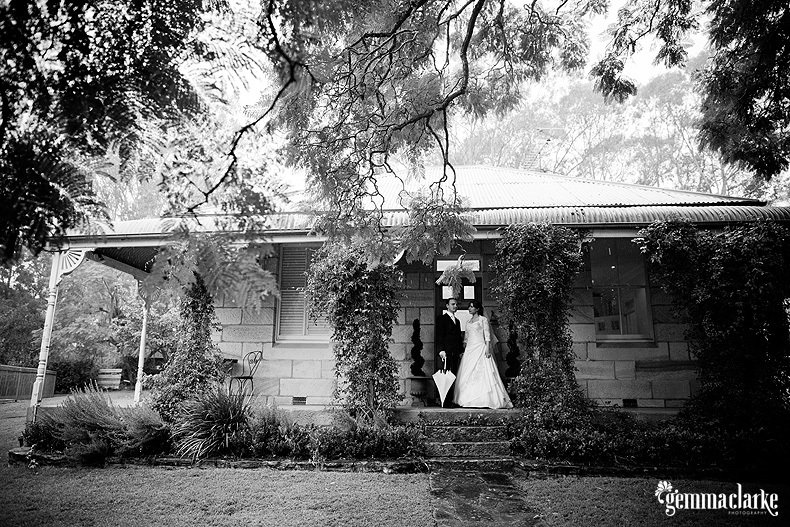 Perhaps the ambience of a beautiful old building, barn doors, paddock & pony or some vintage style interiors, stables, farms and river views can all be catered at James Rose Unique Accommodation. 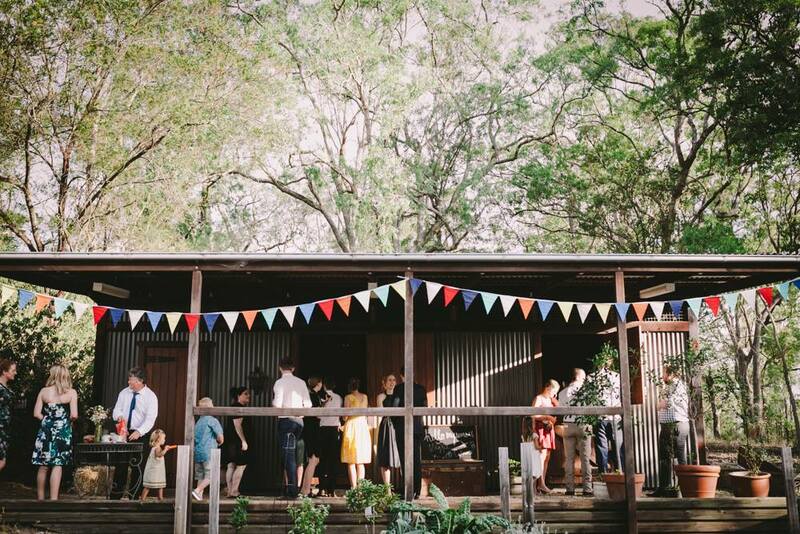 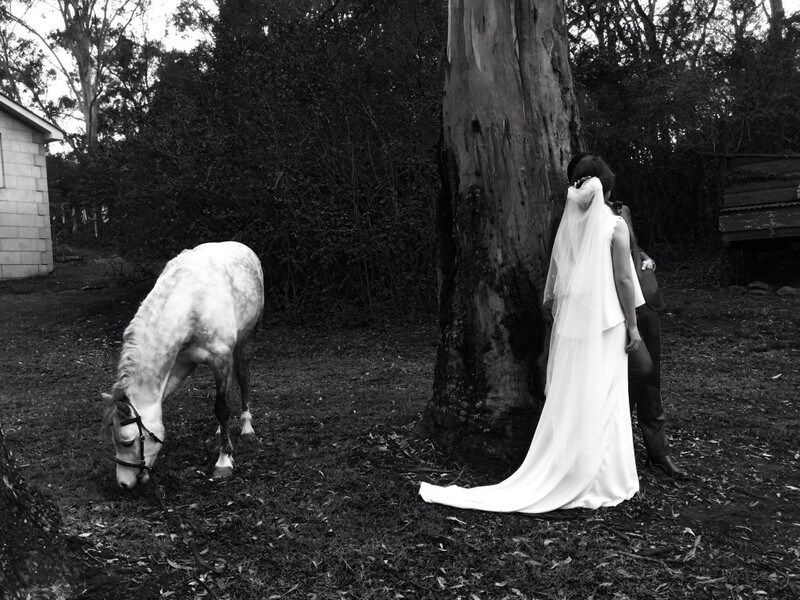 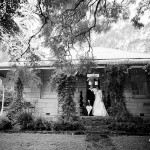 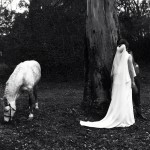 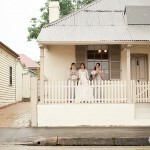 Tie the knot in Hawkesbury country style.